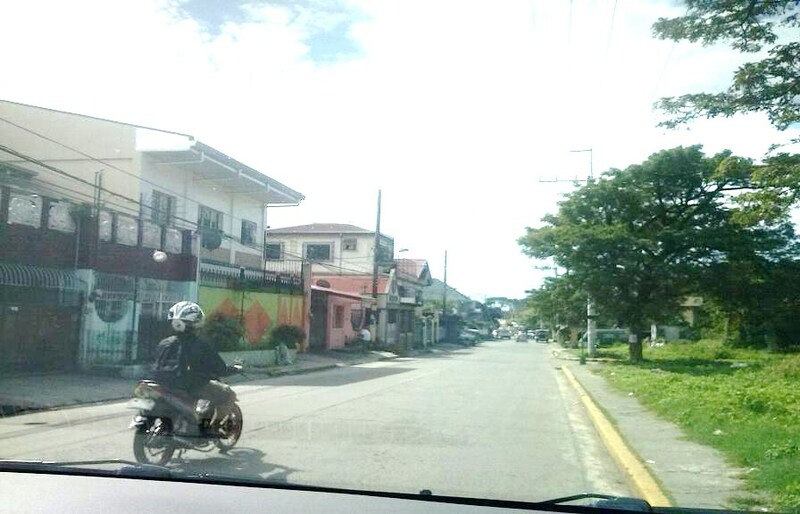 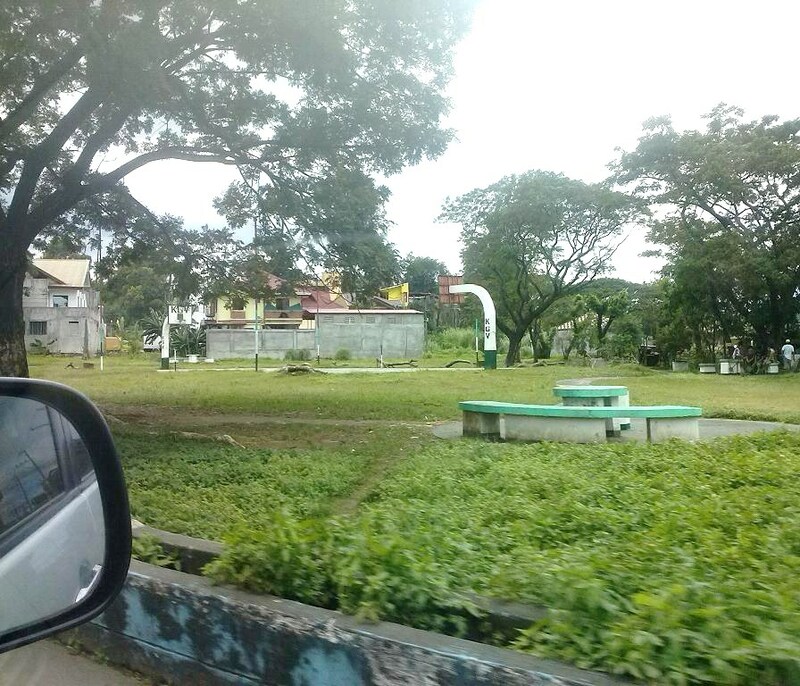 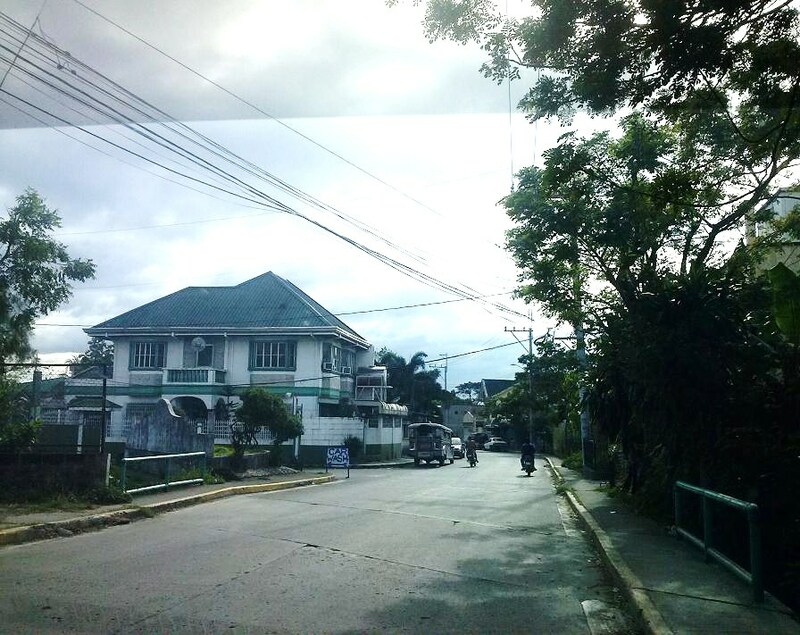 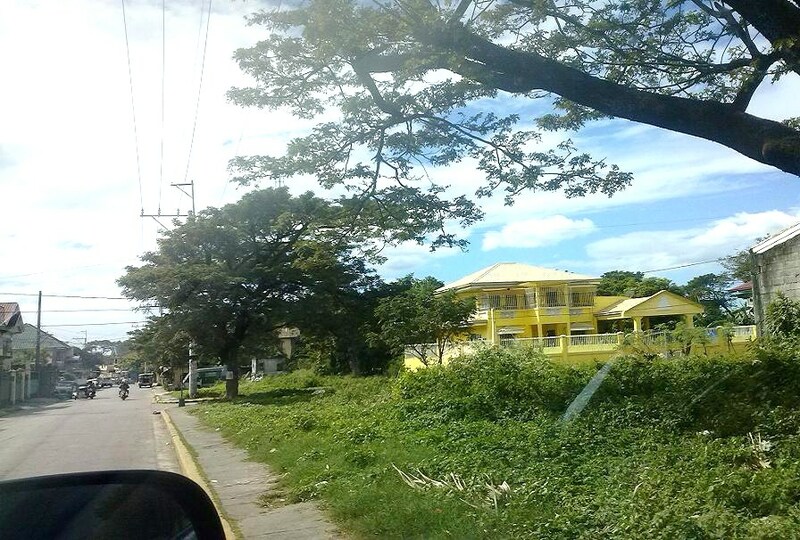 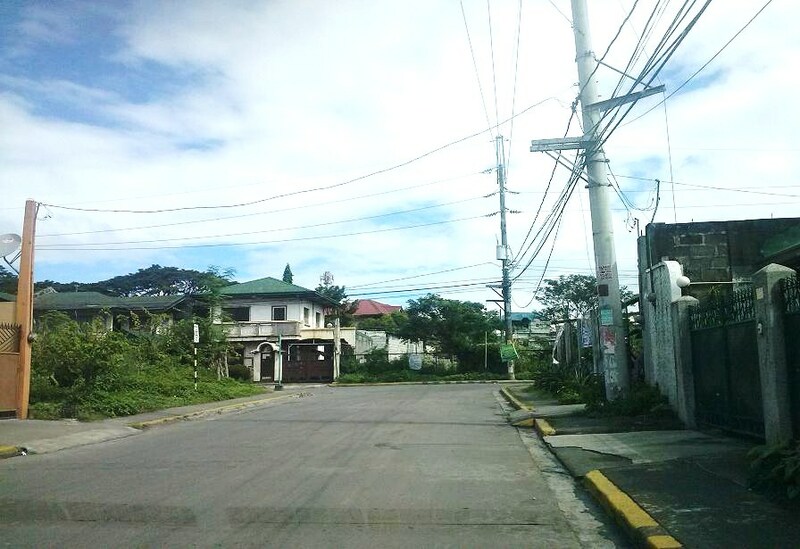 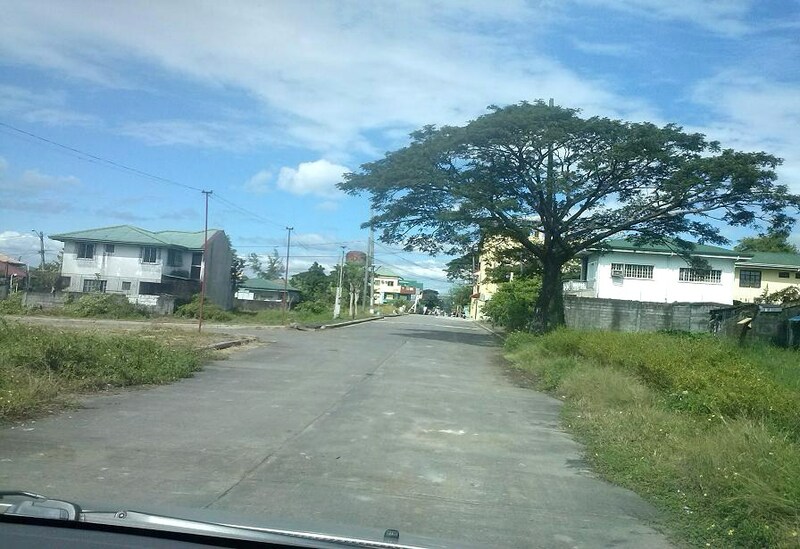 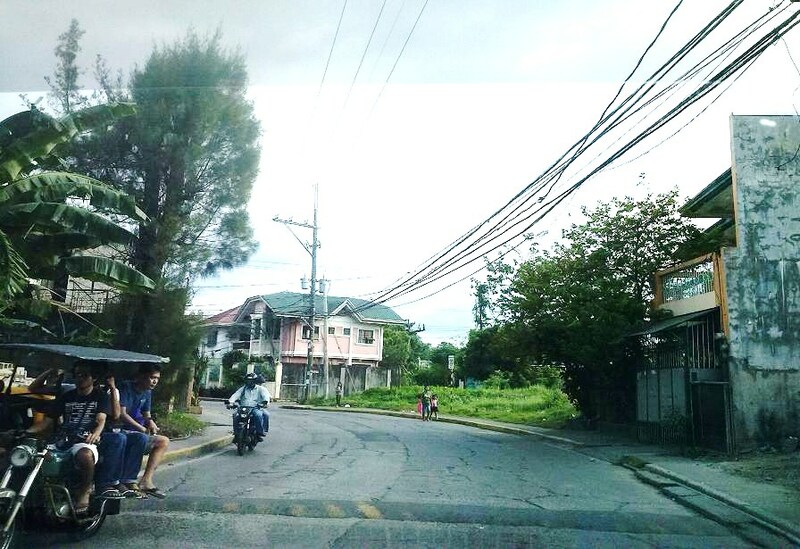 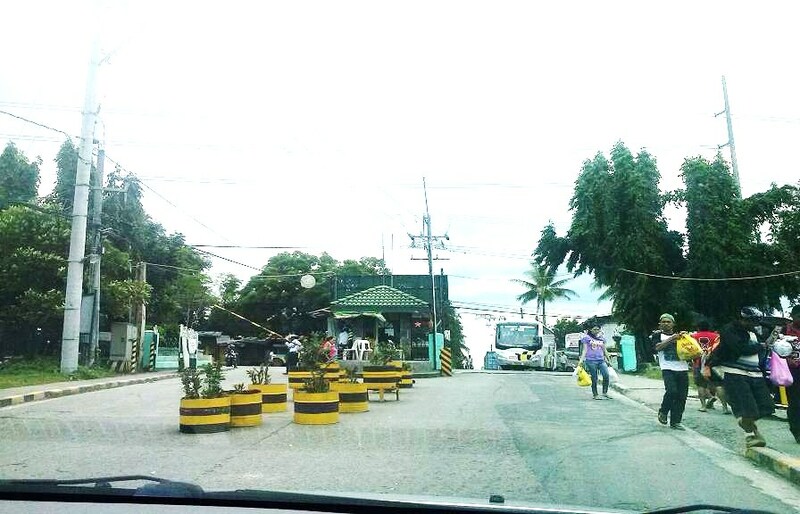 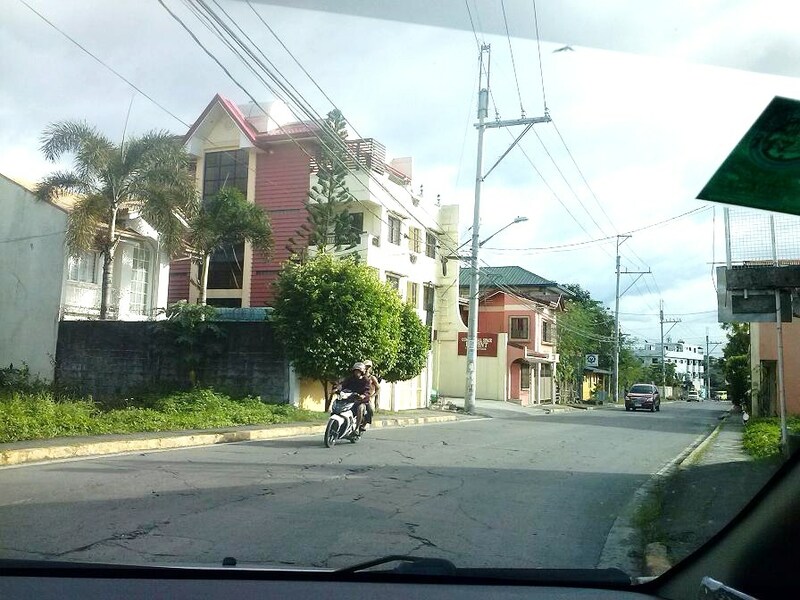 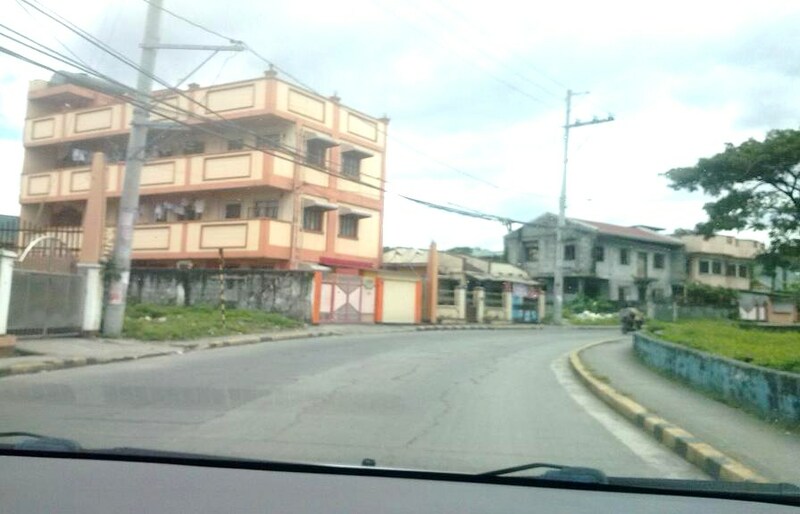 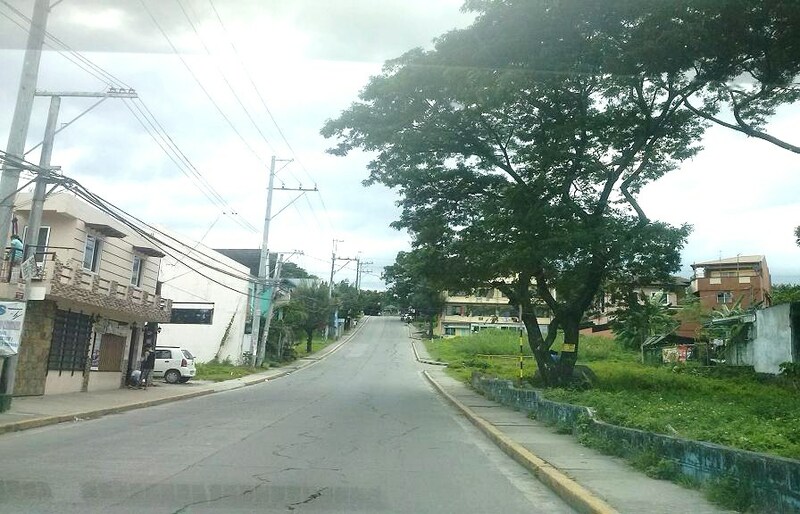 VISTA VERDE NORTH CALOOCAN EXECUTIVE VILLAGE RESIDENTIAL LOTS NEAR NLEX/MINDANAO AVE. Q.Q. 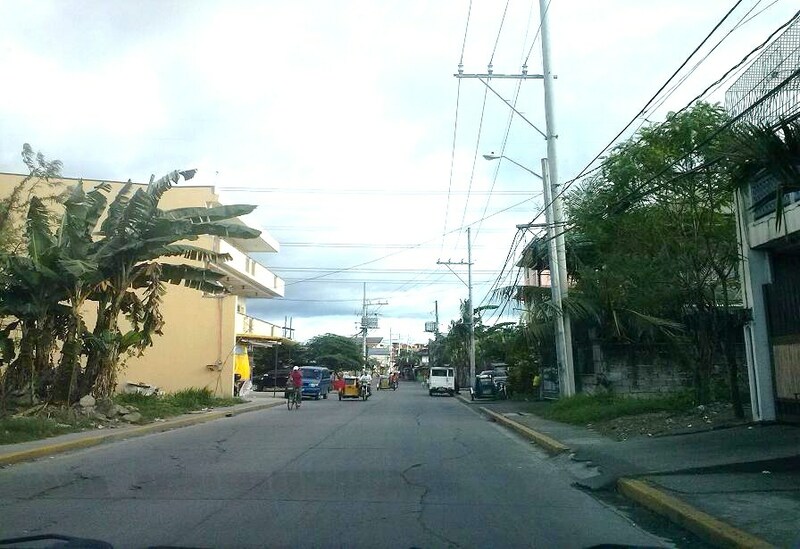 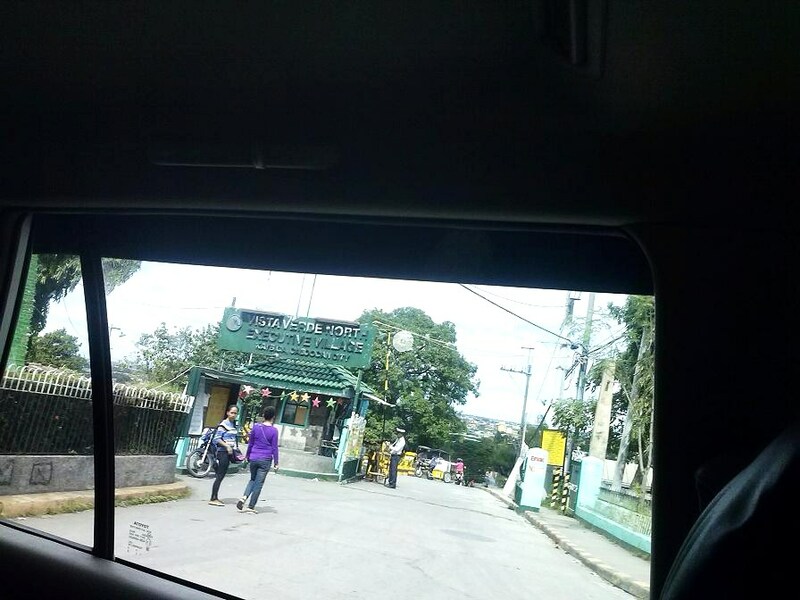 Located along Gen. Luis Ave., road from NLEX going to Novaliches, Q.C./Mindanao Ave., Q.C. 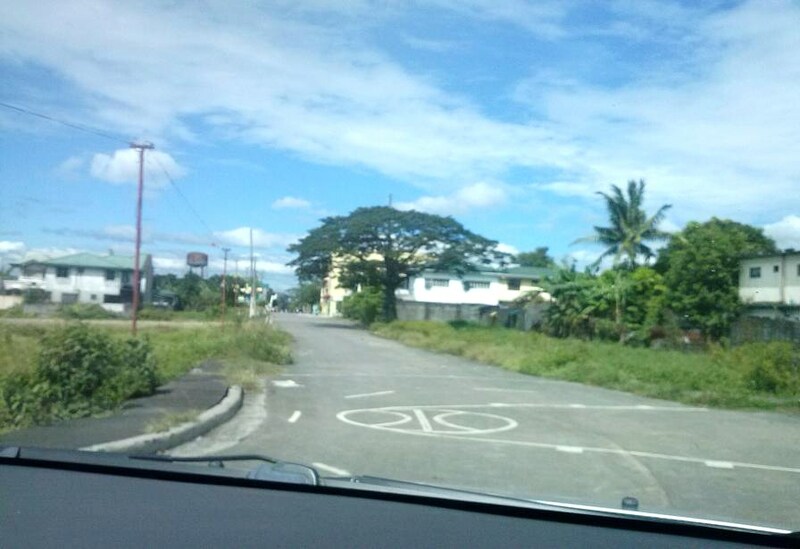 Fully developed and with existing community, lots individually titled.